Lawn signs are a great tool to advertise your business in a targeted area. Are you a realtor with a property in a hard to find location? 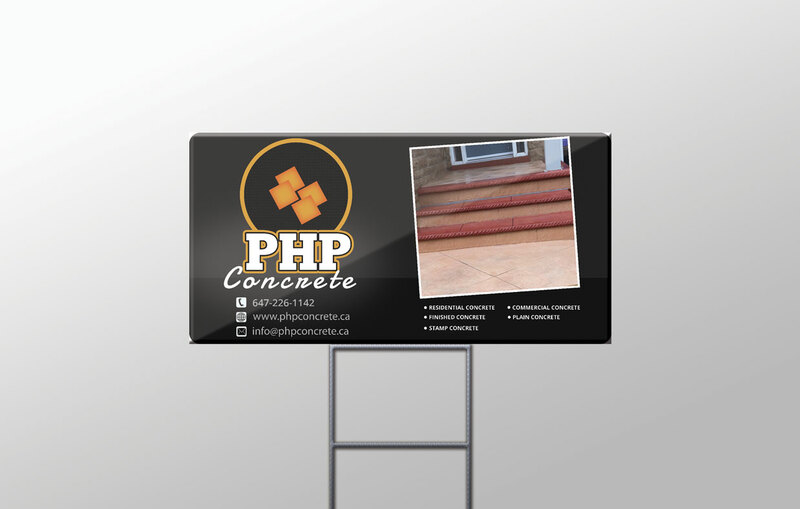 How about some directional signs to help guide your potential clients? Our lawn signs come with steel H frames.